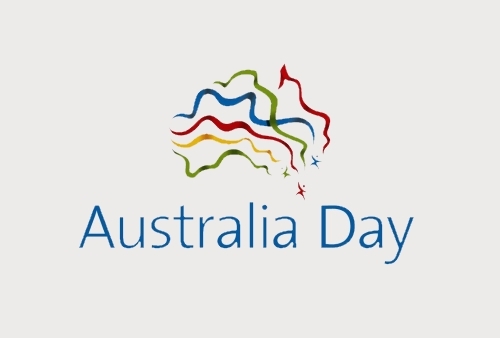 January, The Madrid Metropolitan is looking to celebrate the event with our Australian amigos by looking at both Australia Day and also the typical stereotypical questions, Australians get asked, here in Madrid. and spiders, even J.K. Rowling couldn’t imagine such a place. convicts to surfers paradise where the only available food source for prisoners, was lobster. It would take the luck-of-the -Irish to survive in the new hostile land. The prison break became more of a Spring Break and early settlers probably had to survive on a strict diet of surfing and sun bathing, which of course was probably hell for Irish convicts. claimed the continent on 22 August 1770. Lachlan Macquarie made the thirtieth anniversary a public holiday. Australia Day was celebrated consistently as a public holiday on 26 January. Unlike most people arriving in Madrid, Australians are often asked some strange questions. changes if there is rugby on.